Leaders of Quebec’s four major political parties will be taking part in the first-ever televised English-language debate next month. Quebec Premier Philippe Couillard, Parti Québécois Leader Jean-François Lisée, Coalition Avenir Québec Leader François Legault and Québec Solidaire co-spokesperson Manon Massé have all confirmed their participation. The debate will be hosted by Global Montreal’s Jamie Orchard and co-moderated by CBC’s Debra Arbec and CTV’s Mitsumi Takahashi.  This forum will increase the synergy and focus of educational networks around English-language community vitality in Quebec, propose strategies for improving the continuum of the province's English-language educational offer, and lead to the development of research teams around concrete projects related to the forum theme. This forum is organized by QUESCREN's Inter-Level Educational Table. For more information, consult our CALL FOR PROPOSALS. 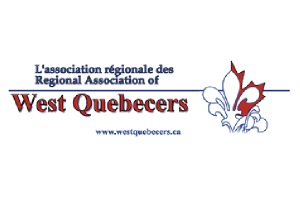 Please RSVP by Tuesday, February 19 2019 by phone 819-431-0013 or by email oec@westquebecers.ca Light refreshments will be served. Pleas RSVP by February 20 2019 by calling 514-342-2247. Event will include food and Black Community Resouce Centre have invited unique Montrealers to sit on a panel and to share their experiences as Black Montrealers, focusing on positive contributions and successes that they have been apart of and witnessed. 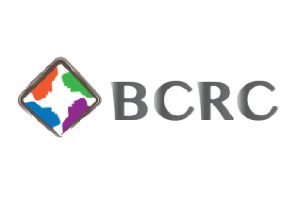 This event is open to everyone including BCRC friends, partners, supporters and members!